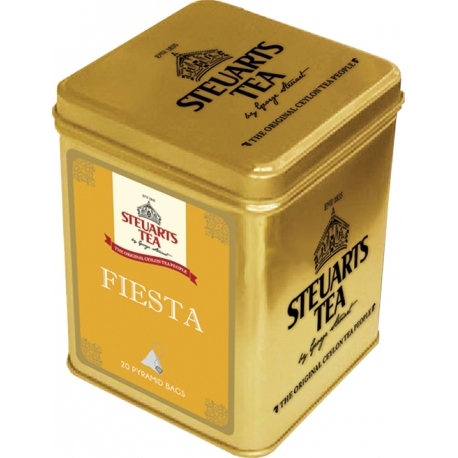 Fiesta is an experimental Black Tea fusion product with Clove Cut, Cinnamon Cut, Orange Peel Cut, Marigold & Corn Flower. 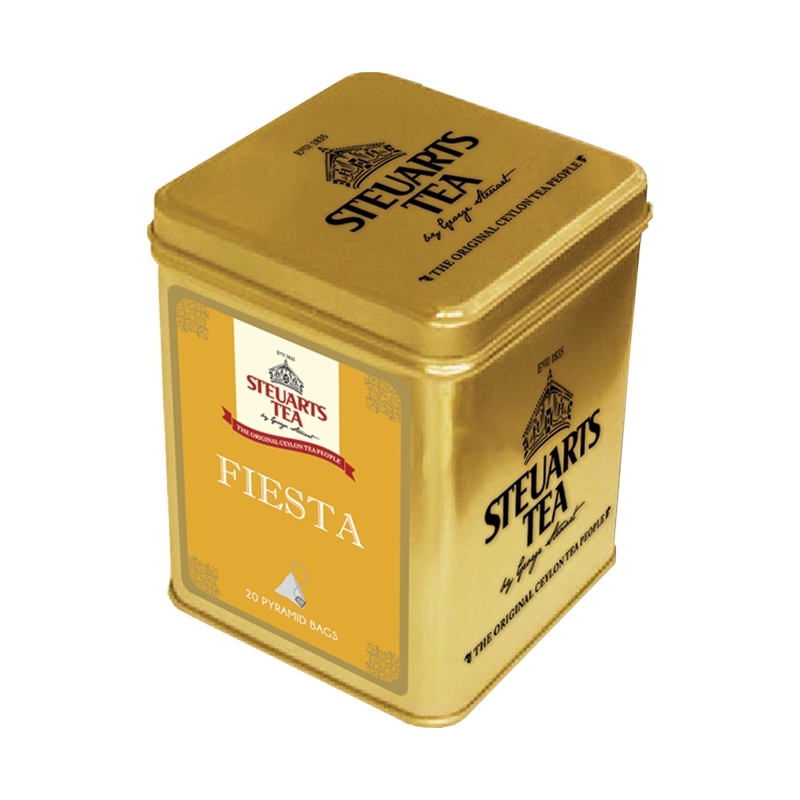 It brews a dark coppery liquor with a strong aroma that exites your senses. 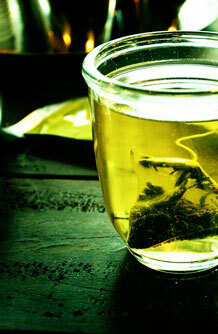 1 tea bag per 250ml, brew 3-4 minutes in water at 100 degrees Celsius. 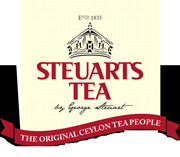 A premium blend of black tea from the high grown regions in Sri Lanka (Ceylon) with Clove Cut, Cinnamon Cut, Orange Peel Cut, Marigold & Corn Flower. Morning or an afternoon delight.